The envelope method of budgeting has been around for some time. Back when all bills were paid exclusively with cash, some people were separating their money into different envelope, each with a specific purpose. 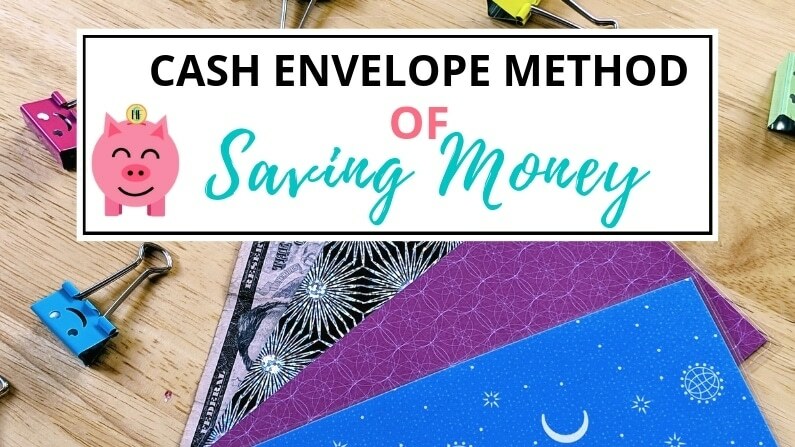 The envelope method remains one of the best methods you can use to save money. On top of that, it is an excellent way to prevent overspending. Keep in mind that even if you create a budget after determining your income and expenses, you may still spend more than you planned. One of the main reasons why people tend to spend more than they can afford is because they don’t see any immediate consequences for their actions. Making an impulse decision is never a good idea. The problem is that you’ll see that you still have money in your account and figure a few purchases won’t make that much of a change. However, that money could go towards a new car, your children’s education or something just as important. Even small purchases add up and may end up costing you several thousand dollars each year. Since controlling your spending can be a daunting task this is exactly why you should give something like the cash envelope system a try. I encourage you not to overthink this. You can use any envelope to get started. Plain white ones you have around the house will work. If you don’t have any of those, return envelopes for bills you pay online will work just as well. Of course, there are some really nice envelopes available on Etsy in some really nice patterns. 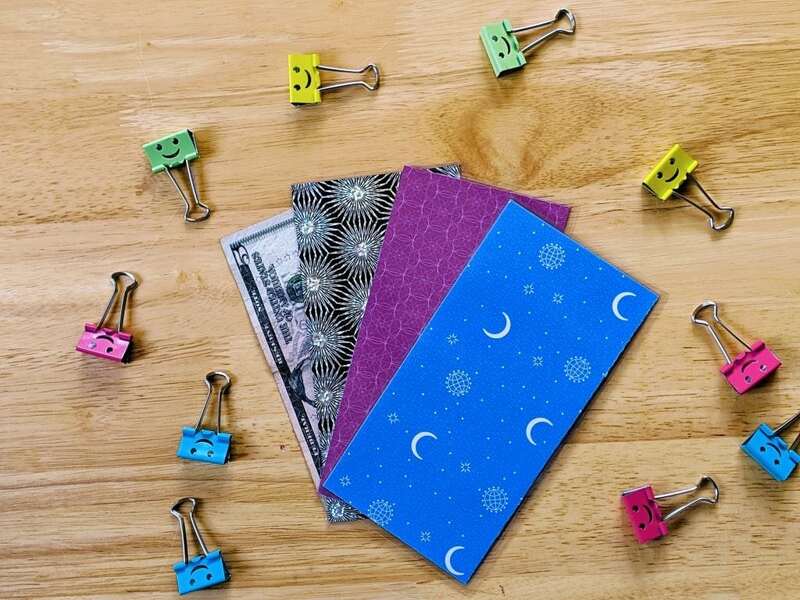 You could also DIY them at home with some scrapbook paper. You don’t need a laminator but that will make them more durable. Do you already have a wallet you love and don’t want to carry around a bunch of envelopes? Cash Dividers are another good way to implement this system. Just make sure whatever divider you order is the right size for your own wallet. You could also easily DIY this as well. This is the quickest (and cutest) way to get started. This wallet was designed specifically for the Dave Ramsey cash envelope method. File system inside the wallet. Clutch strap that can be pulled out or hidden. First off, you should think about on what you spend your money and divide your costs into categories. Each one of these categories will have an envelope with a monthly budget in it. Of course, you will need to define what your spending limits for every category will be. Some of the most common categories people divide their spending into include entertainment, groceries, clothing, car maintenance, gas, gifts, and restaurants. If you’re living with a partner, it’s crucial you talk to them about setting a budget for these categories and sticking to it. Remember that in order for this to work you and your partner will have to be on the same page. When defining your budget you must be extremely careful. The whole point of this method is to encourage you not to spend more money than you put in the envelopes. Therefore, you will need to make sure you have a sufficient amount in each one. The thing about the envelope budgeting system is that it’s very hard to get used to it. Just imagine you being in a supermarket and seeing you don’t have much money left in your budget to get everything you want. You’d instantly be tempted to spend a few extra bucks. Instead of spending more than you planned, you should take certain products out of your cart and place them back on the shelves. You can adjust your budget on the fly and take the difference from another category. You need to be careful with this method because you don’t want to leave any one category too short for the rest of the budget period. Even though it will be hard the in the beginning, using this system will encourage you to be more cautious about your spending. You will learn the prices of products your buy regularly and plan when to buy what. On top of that, you’ll learn discipline, which will help you stop making impulse decisions. The envelope system works because it’s so simple. Just by looking at physical cash and seeing how much money you have for each category will enable you to learn a lot about personal finance. It’s worth noting that you should also have one envelope for your savings. Here, you can place money whenever you’re able to. Even if it’s just a dollar or two, make sure you place every penny you can afford to save in this envelope. You’d be surprised to find out how fast you can save money by doing this. The envelope system was developed back when everyone was paying their bills in cash. Nowadays, there are countless products and services you can pay for online. 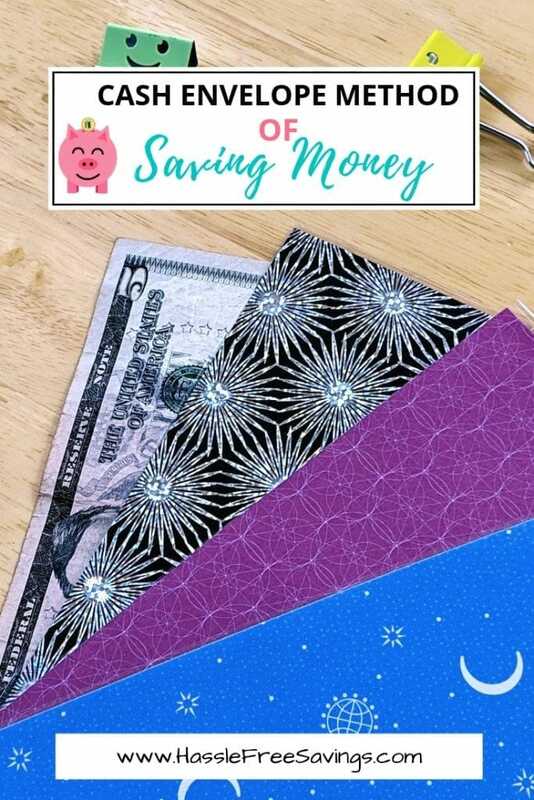 But just because you won’t be able to put physical dollar bills into envelopes doesn’t mean you shouldn’t give this method of saving money a try. I am extremely good at keeping all of my receipts so what works for me is to file the receipts in one of three “cash” envelopes. I keep groceries, dining out and other. I don’t really do “other” very often. Each night I compare the receipt to what my budgeting software imports from my bank making sure the totals match. I then use the receipt to properly categorize the transaction. One thing you could do is set a budget for online shopping and write the amount down on an envelope. Each time you make a purchase, subtract that amount from the total you have left. When you spend your entire budget, you will need to wait until the next month to shop online again. There is also a more complicated way of using the envelope system when shopping online. Since most banks allow you to open multiple accounts, this is exactly what you should do. Each account would essentially be a category. Of course, you wouldn’t be able to have countless accounts but you could have one for the most basic categories. Keep in mind that it’s essential you also open a savings account. If you are just starting to get a budget setup or if you have issues with overspending and credit card debt, I highly recommend you DON’T use this method. 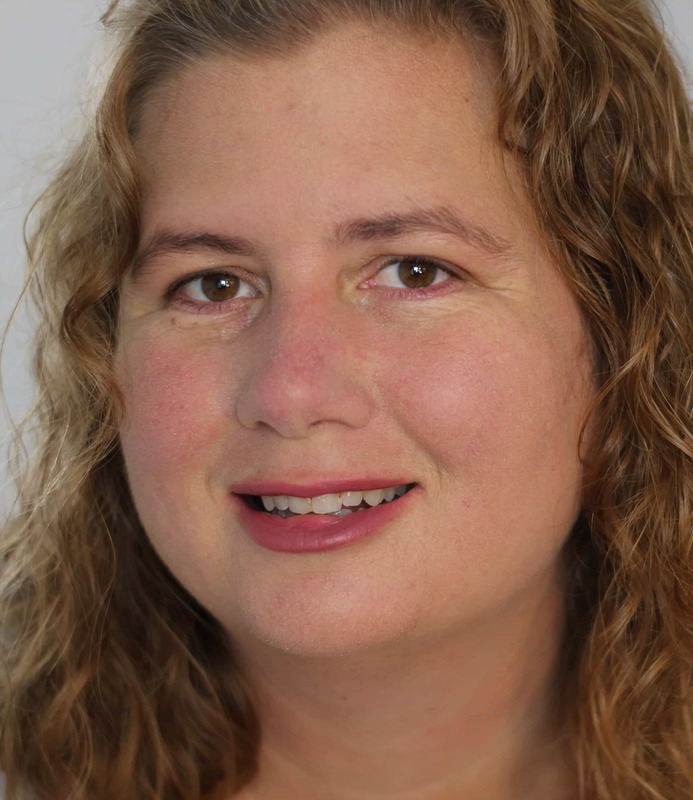 This method works great for those who have learned to manage their impulses and budgets. I started off with the cash envelope method and moved to this method once I became debt free. All of my credit cards are set to auto-pay for the full balance each month. That means I can’t overspend or the funds might not be there when the payment comes through. Using this method takes discipline but I add it here because I know cash isn’t an option for everyone. Now that I am debt free, I use my credit cards as “envelopes” instead of carrying around cash. Most of my cards offer cash back categories where I can earn 5% cash back on specific categories of purchase like groceries, dining out, etc. At the start of each month I place a small sticky note on each card that tells me what category that card is covering for the month. When you are running your “envelope” system on debit or credit card it is essential that you use some kind of app that will automatically import your transactions. That way you constantly know what your “envelope” status is. Each person has their own way of budgeting. 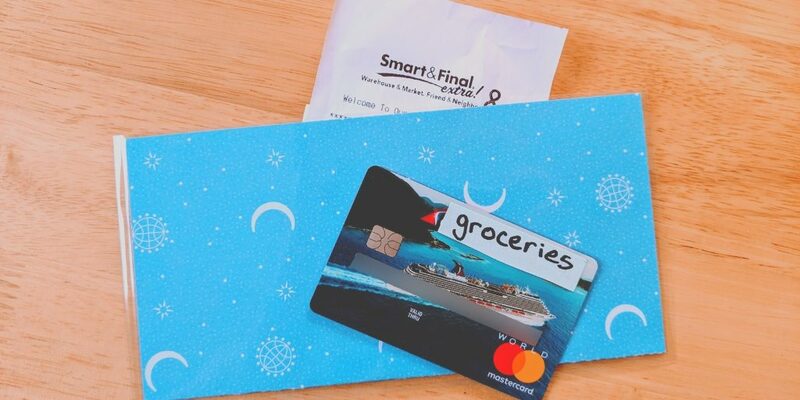 For me, when using the cash envelope system, I only used cash envelopes for items and categories I would normally use my debit card or credit card for. Regular, fixed bills like rent and electricity were still on the budget but I didn’t normally pay cash for those items so I continued to pay them electronically via bill pay (in the case of utilities) or check (in the case of rent). Remember, too, that a lot of companies will accept partial payments. That means, if it is easier for your budget to pay ½ of the electric bill with each paycheck, go ahead and do that if the electric company allows it. Running out of money in one of your cash envelopes even though the month still isn’t normal is completely normal and will probably happen to you often in the beginning. Even though this isn’t that big of a problem, how you react to situations like these will determine whether you’ll be able to be successful in using the envelope system. Picture you seeing you still have a lot of money in your clothing envelope while the one for entertainment was empty. It’s easy to just transfer the money from one envelope to another.In the beginning, you may need to make adjustments and move money around from one category to another. When you first outline your spending categories, you may not have realized you over budgeted or under budgeted for some categories. After a couple of months of using your budget and the cash envelope system, you should start to see patterns and be able to get a better picture of how much each category should have. Once that happens, since this is a method that is supposed to help you control your spend and stick to your budget, you should respect the rules. If you don’t have enough money to go to the movies because you spent your entire entertainment budget, then you will have to wait until next month to go. If you only have $20 left for groceries for the week, figure out how to make it work. The good news is, your bank account can’t get overdrawn from transactions you use cash for. This alone can help save you from bank fees. The whole point of the envelope system is to teach you how to control your spending. In fact, the ultimate goal of this system is to encourage you to spend less than your anticipated budget. This means that you’ll gradually become more cautious with how you spend your paychecks. Although at first it may be a problem for you to make the money last the entire month, you’ll ultimately reach a point when you will have cash left at the end of each month. There are a number of different ways to use this money, such as saving it for a major purchase or investment. Another thing you can do is treat yourself to a nice meal or buy a nice piece of clothing. Treating yourself to something special is important because it will help keep you motivated to continue using the envelope method of saving money. Your ultimate goal should be to save 3-6 months expenses. That is a huge goal to start with though. My recommendation is that you take any extra money you have in your envelopes and add them to your emergency savings fund envelope. Of course, depending on your income, expenses and financial goals, you may need to adjust that. Does $1,000 seem like an impossible number because you have so little left over at the end of the month? Start with $100, then $250, then $500. It’s OK. The goal is that you start saving and planning for emergencies rather than resorting to credit cards and debt when an emergency comes up. The cash envelope method is a great technique for sticking to your budget. Living paycheck to paycheck isn’t ideal and the cash envelope system can help prevent overspending. Having physical cash on hand makes it easy to see when you are overspending in a particular category. Also, handing over three $20 bills is a lot harder than swiping your card. If you follow this method religiously, you will soon be on the path toward financial freedom. Do you use cash envelopes? How do they work for you? I would love to hear your thoughts in the comments!